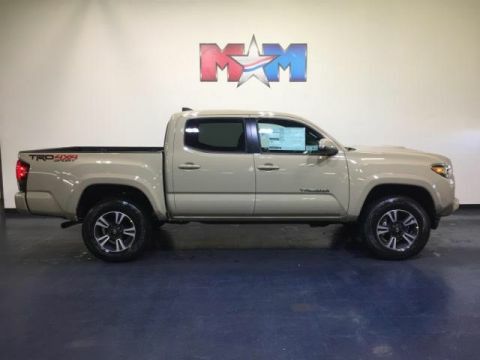 Only 1 TRD Sport Access Cab 6' Bed V6 AT model left in stock! Navigation, Bluetooth, CD Player, Brake Actuated Limited Slip Differential, Trailer Hitch, ALL WEATHER FLOOR LINER & DOOR SILL P... Aluminum Wheels. TRD Sport trim, MAGNETIC GRAY METALLIC exterior and GRAPHITE W/ GUN METAL interior. SEE MORE! 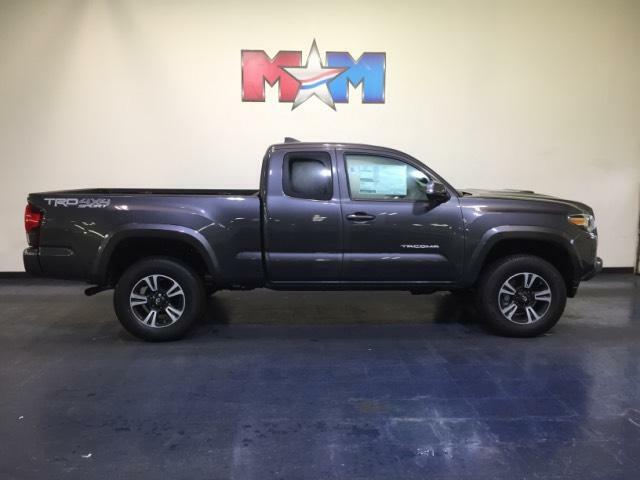 Navigation, 4x4, Back-Up Camera, iPod/MP3 Input, Bluetooth, CD Player, Trailer Hitch, Aluminum Wheels, Brake Actuated Limited Slip Differential MP3 Player, Satellite Radio, Privacy Glass, Steering Wheel Controls, Electronic Stability Control. ALL WEATHER FLOOR LINER & DOOR SILL PROTECTOR PKG Door Sill Protectors, TRD SPORT PACKAGE leather shift lever and knob, Sport grade package, Entune App Suite, Destination Search, iHeartRadio, MovieTickets.com, OpenTable, Pandora, Yelp, Facebook Places and Slacker Radio, Smart Key w/Push Button Start. 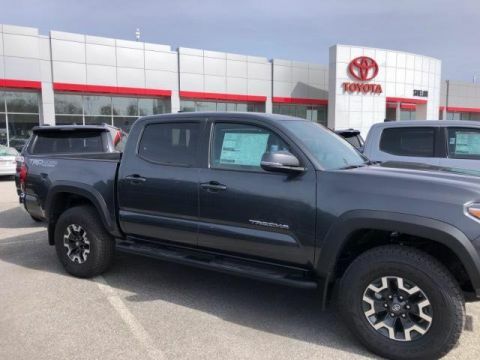 Toyota TRD Sport with MAGNETIC GRAY METALLIC exterior and GRAPHITE W/ GUN METAL interior features a V6 Cylinder Engine with 278 HP at 6000 RPM*. 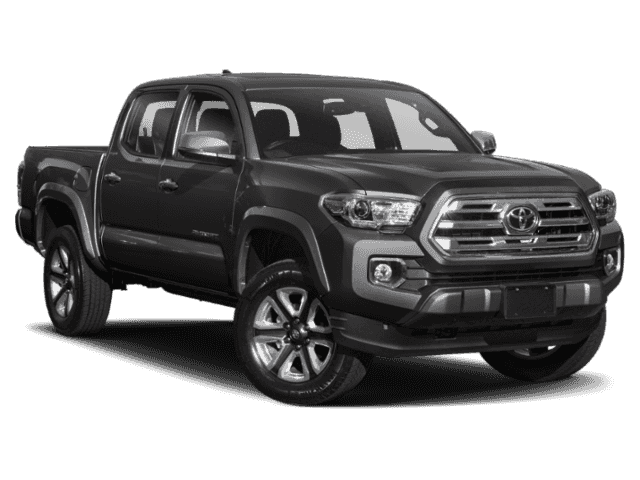 The 2019 Toyota Tacoma is the quintessential pickup truck. 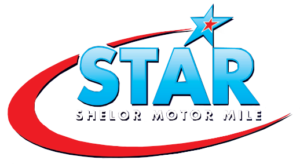 It offers strong towing capacity, excellent off-road ability, and all the utility you could ask for in a midsize truck. -Edmunds.com.